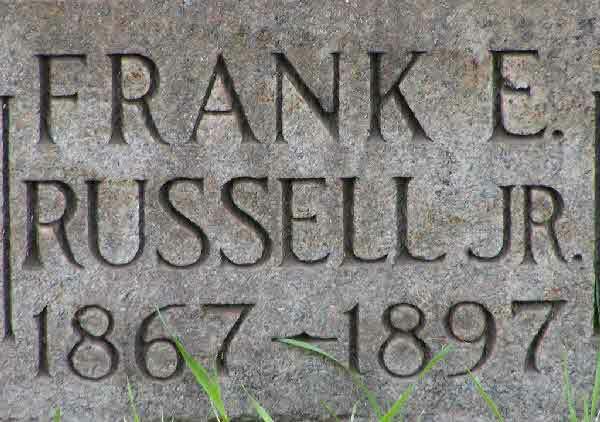 Death* Frank E. Russell Jr. died on 25 July 1897 in Sugar Island, Detroit River, Detroit, Wayne County, Michigan, United States; From the Los Angeles Herold July 26, 1897 - DETROIT, Mich., July 25.—By the capsizing of a rowboat off Sugar island, near the mouth of the Detroit river, this afternoon, William M. Shier, Frank E. Russell, jr., and Edwin- Stubensky were drowned. 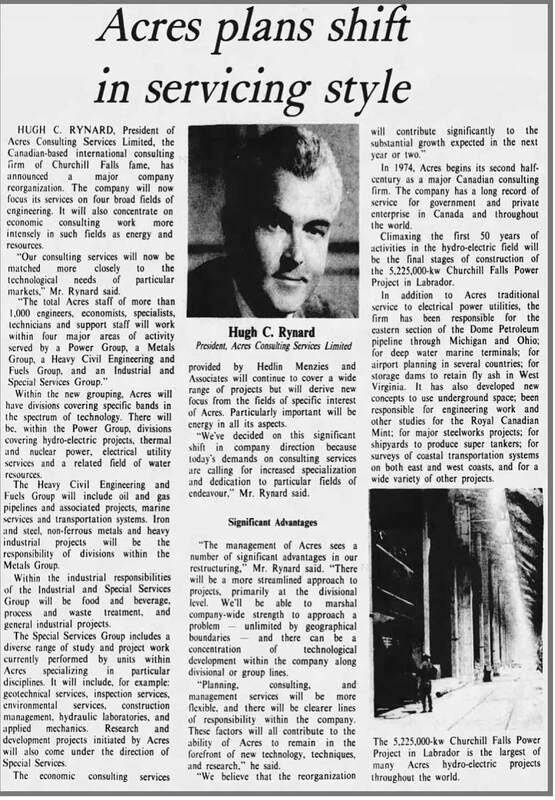 Russell's father and brother narrowly escaped going under. 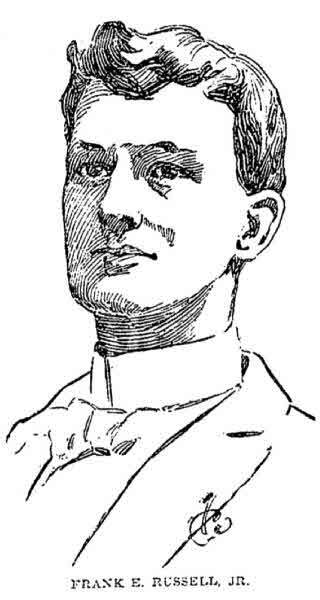 From the Detroit Free Press, Wednesday July 28, 1897..
Burial* He was buried in Woodmere Cemetery, Detroit, Wayne County, Michigan, United States. 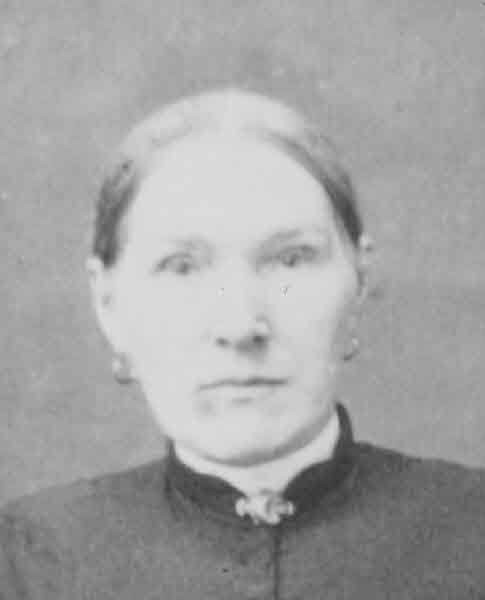 Marriage* She married Donald Horn on 8 December 1875 in Oro Twp., Simcoe County, Ontario, Canada. 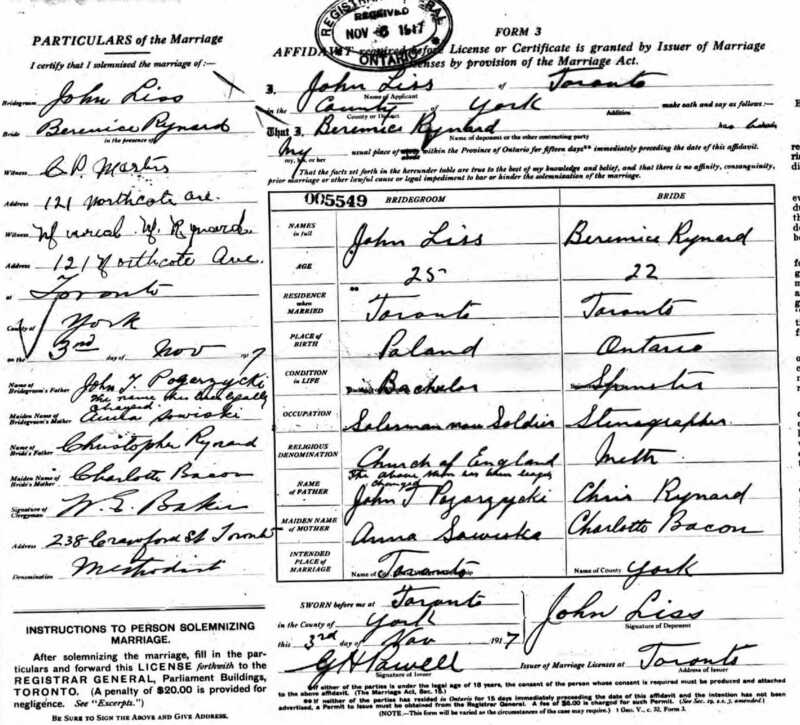 Marriage* Albert Edward Rutt married Lorna May Kennedy, daughter of John Burns Kennedy and Mary Ann Burrell, on 31 March 1923 in Windsor, Essex County, Ontario, Canada. 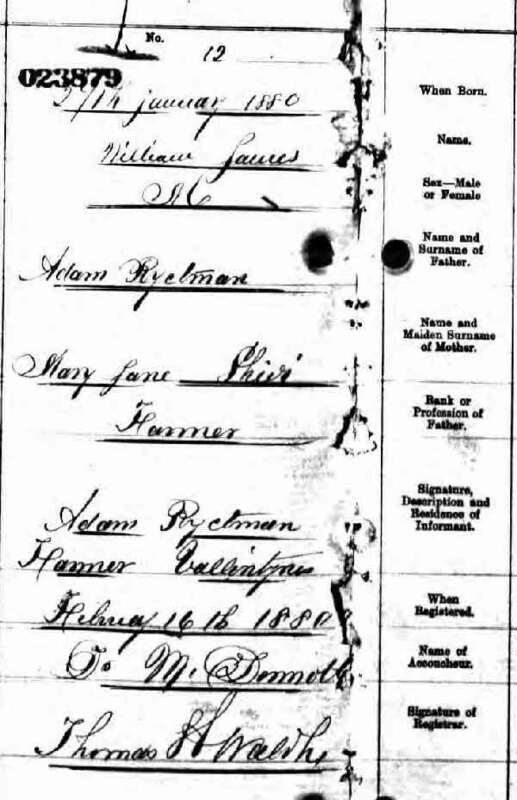 [S1] Ancestry.ca, online \Ancestry.ca\, Massen Family Tree. 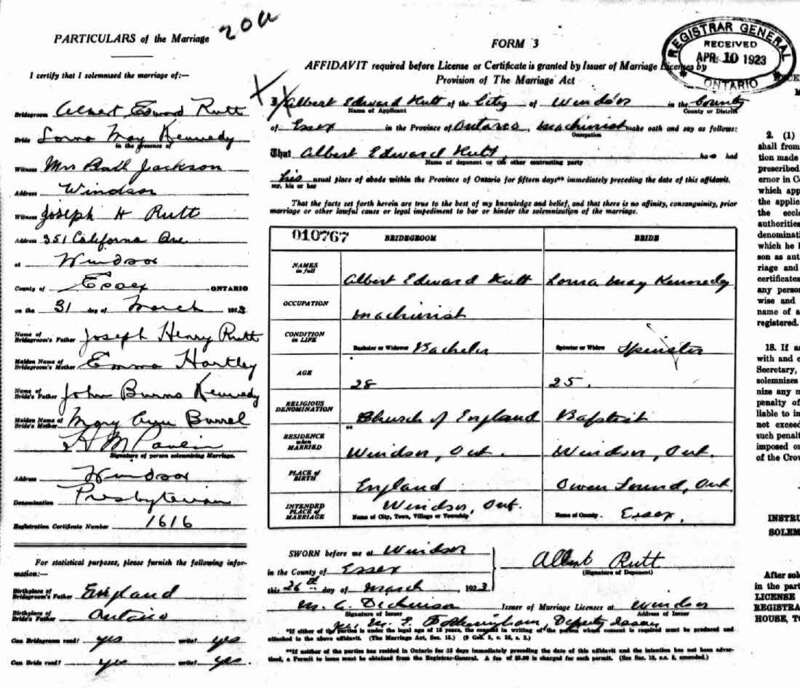 Hereinafter cited as Ancestry.ca. 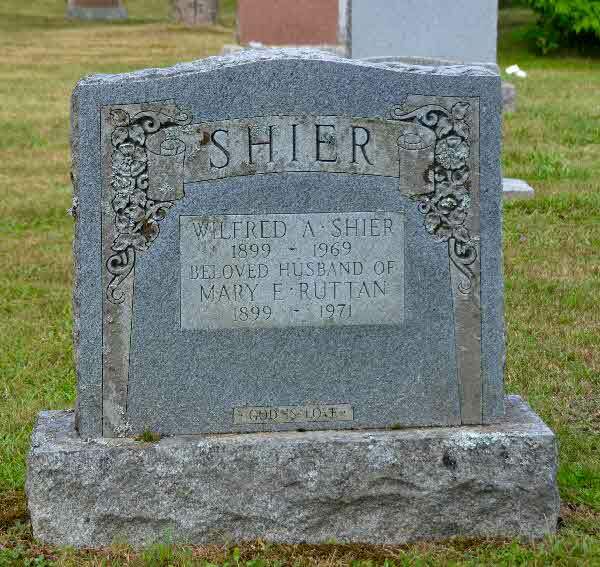 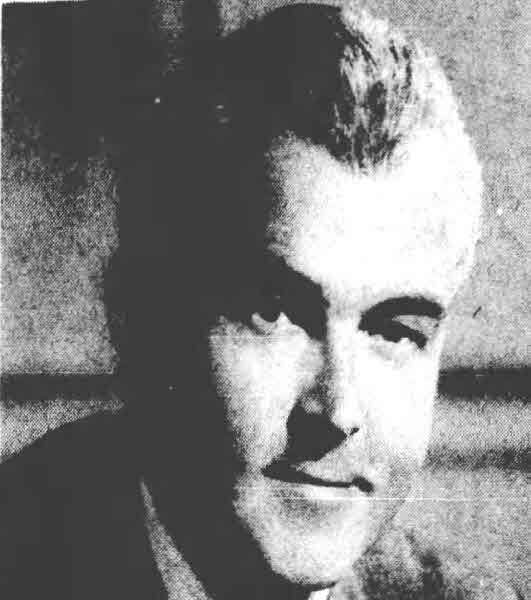 Marriage* She married Wilfred Andrew (Biff) Shier, son of Albert Shier and Alice Eva Bell, on 9 April 1923 in Toronto, York County, Ontario, Canada. 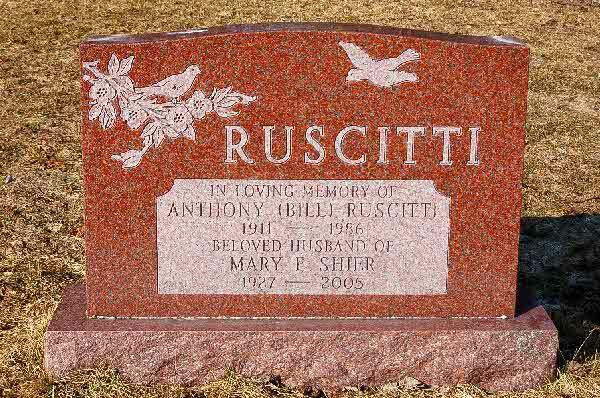 Burial* She was buried in St. Thomas Anglican Church Cemetery, Bracebridge, District of Muskoka, Ontario, Canada. 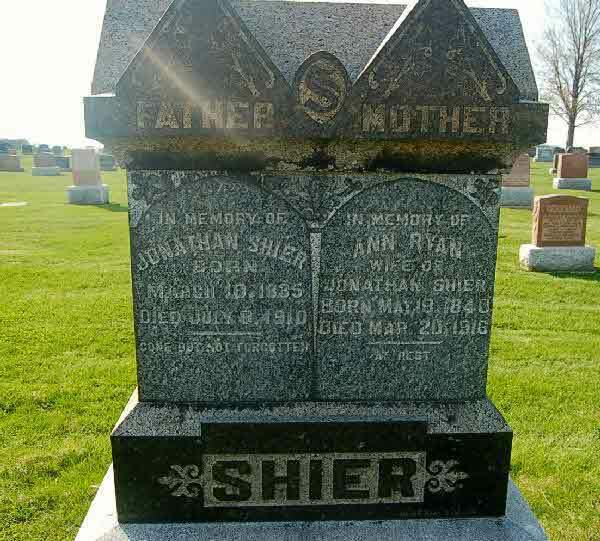 (Witness) Fact 1 Ann Ryan witnessed the Fact 1 of Jonathan Shier; Jonathan Shier and Ann Ryan Family. 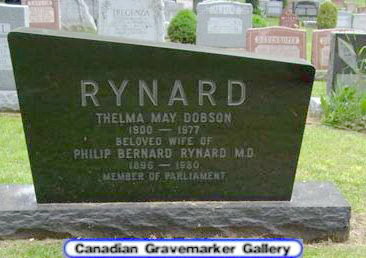 Death* Ann Ryan died on 20 March 1916 in Usborne Twp., Woodham, Huron County, Ontario, Canada, at age 75. 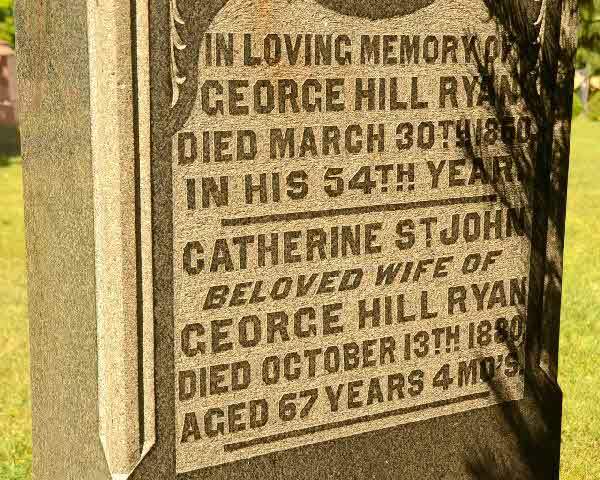 Marriage* Catherine Ryan married Julius White, son of Benjamin White and Elizabeth Barbara St. John, on 30 December 1879 in Aaran Twp., Invermay, Bruce County, Ontario, Canada. 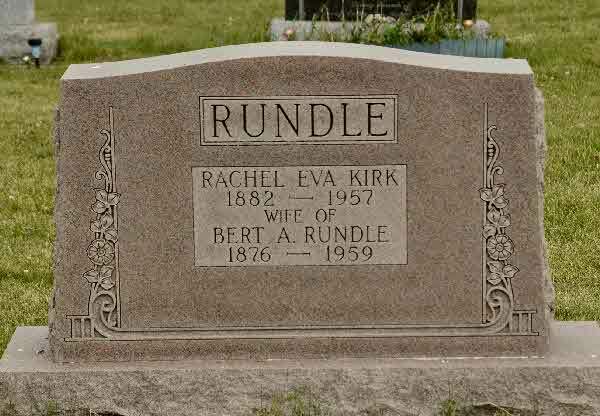 Death* She died on 5 October 1901 in Arran Twp., Bruce County, Ontario, Canada, at age 56. 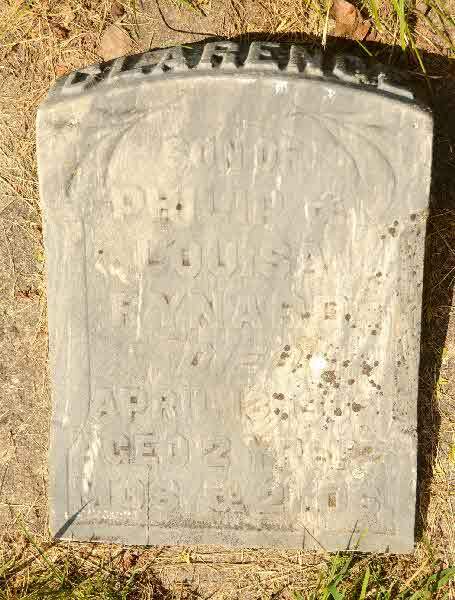 Burial* She was buried in Bourgoyne Cemetery, Saugeen Shores, Bruce County, Ontario, Canada. 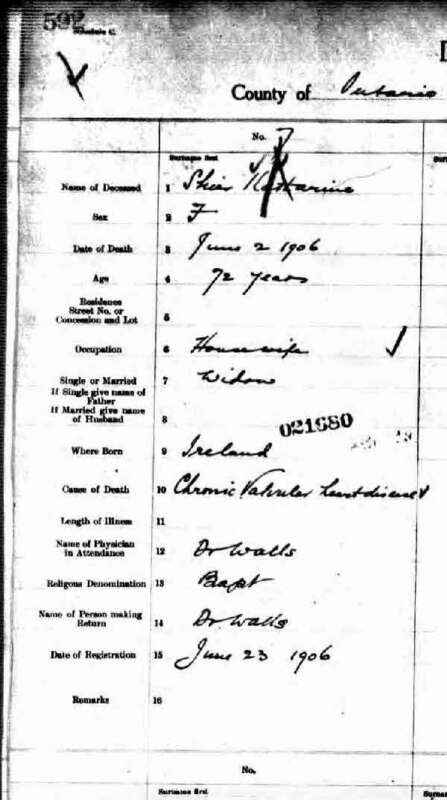 Marriage* Mary Ryan married Albert Shier, son of Richard Shier, on 26 April 1916 in Parish of Rathfarnham, Dublin, Ireland. 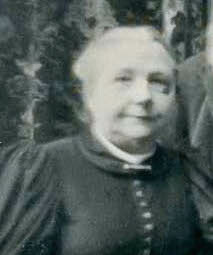 Birth* Edith May Ryckman was born on 11 May 1884 in Brock Twp., Ontario County, Ontario, Canada. 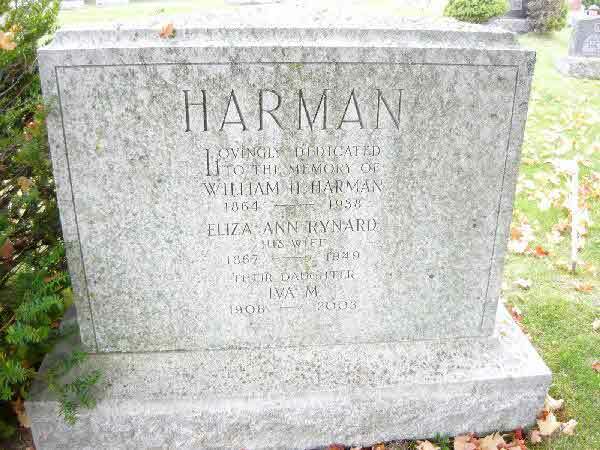 Birth* William James Ryckman was born on 27 January 1880 in Brock Twp., Ontario County, Ontario, Canada. 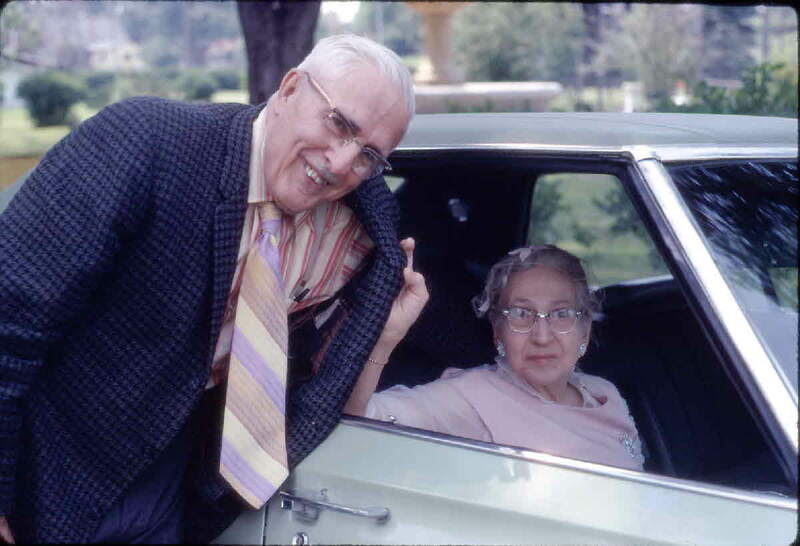 Fact 1* Dr. Bernard Philip Rynard and Thelma M. V. Gertrude Dobson at the 1972 Shier Reunion. 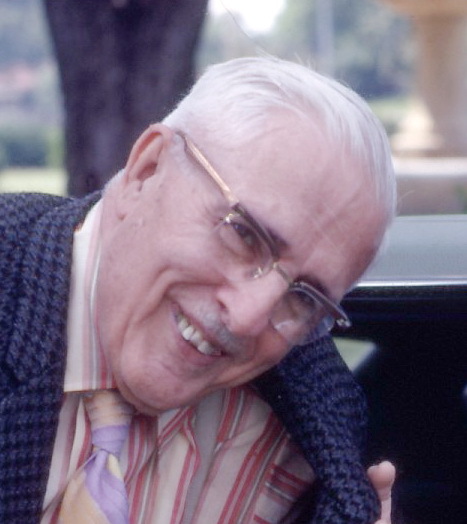 Death* He died on 20 November 1980 in Orillia, Simcoe County, Ontario, Canada, at age 84. 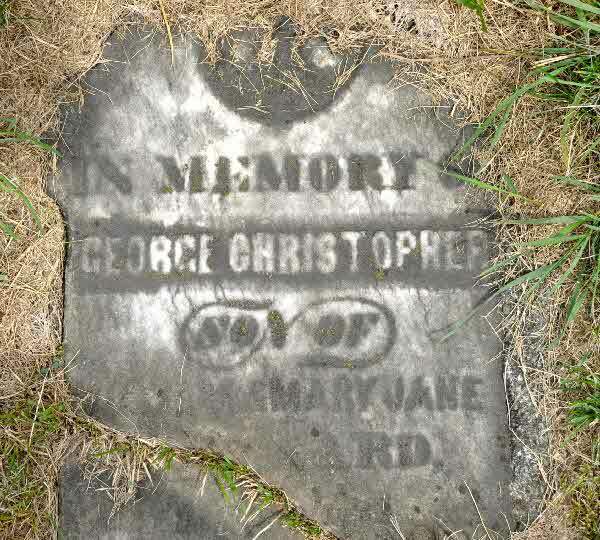 Burial* He was buried in Block O, St, Andrew's - St. James Cemetery, Orillia, Simcoe County, Ontario, Canada. 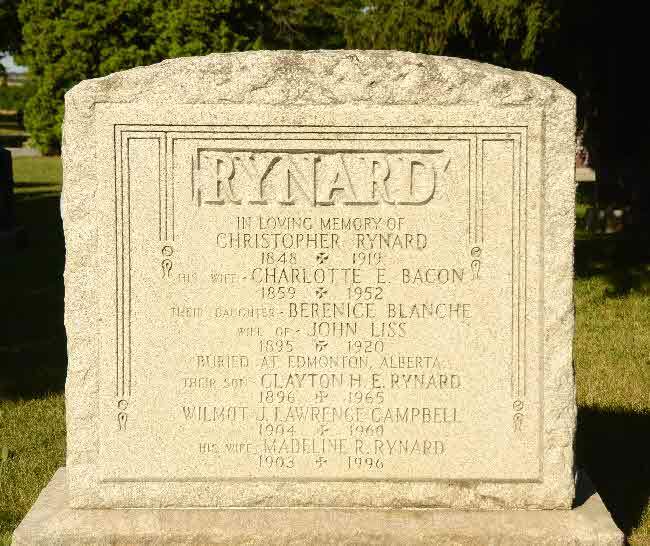 Marriage* Bernice Rynard married John Liss on 3 November 1917 in Toronto, York County, Ontario, Canada. 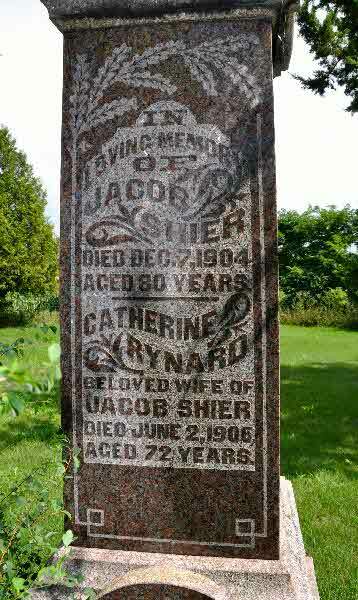 (Witness) Fact 1 Catherine Rynard witnessed the Fact 1 of Jacob Shier; Jacob Shier and Catherine Rynard and children. 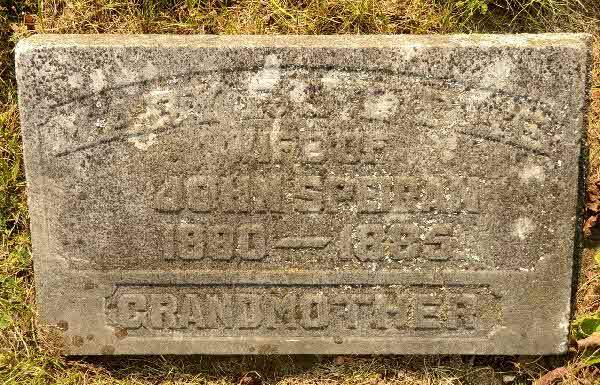 Death* She died on 2 June 1906 in Uxbridge, Ontario County, Ontario, Canada, at age 72. 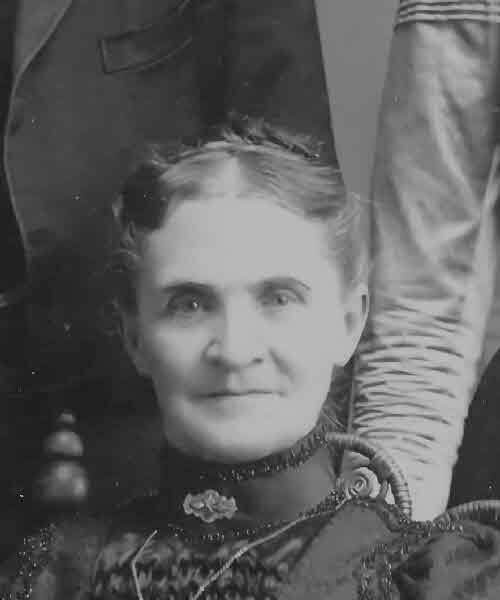 (Witness) Fact 1 She witnessed the Fact 1 of Morley Roy Shier; On October 3, 1911, Montgomery as Mrs. Ewan MacDonald was introduced as the minister’s new wife and honoured with a reception dinner at St. Paul’s Presbyterian Church. 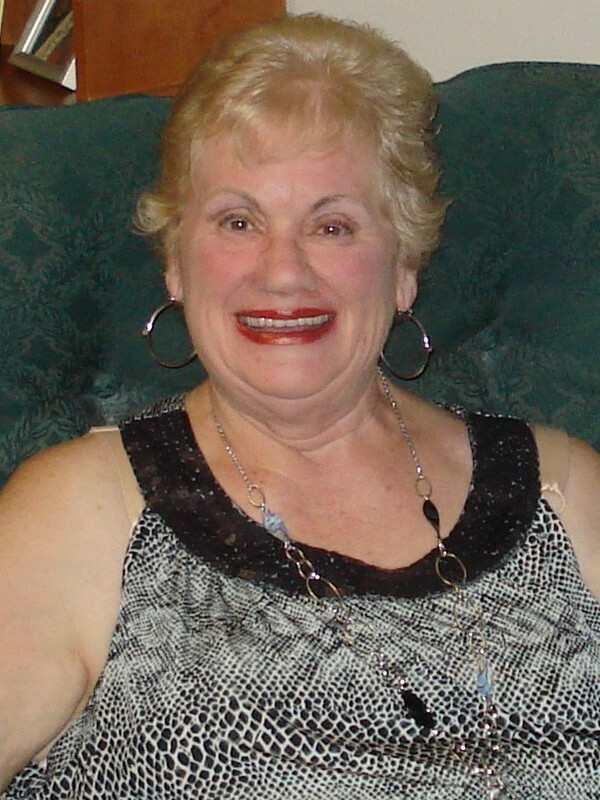 Three of the families she met that evening – The Shiers, the Brookses and the Lapps – would never have expected to be mentioned in her books. 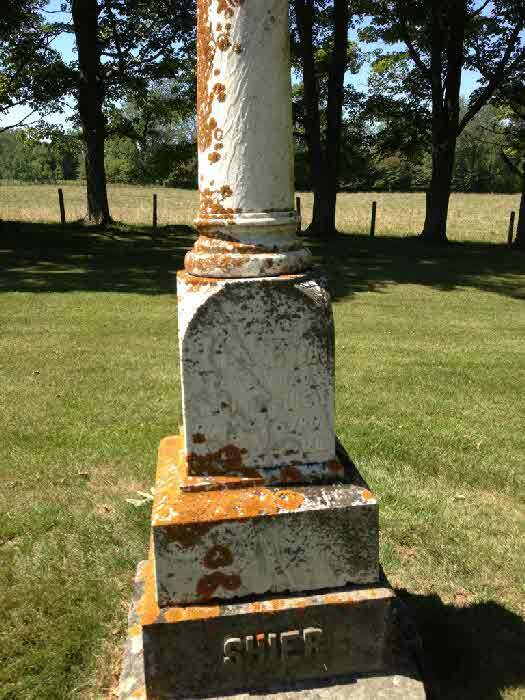 Catherine* and James Shier’s farm was located a few acres away from the Leaskdale Church. 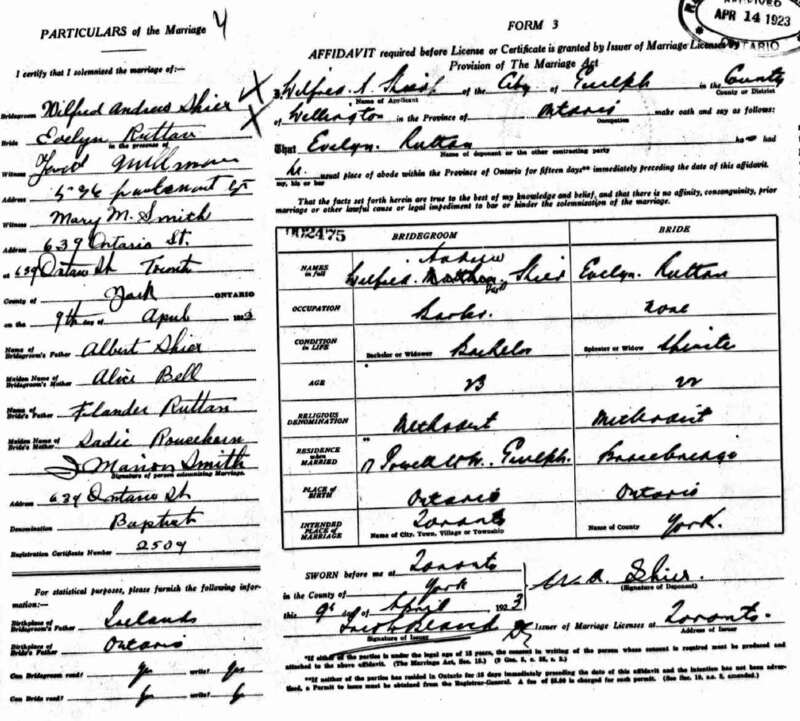 They had three children in 1911: Mabel was nineteen; Morley, sixteen, was a student at Uxbridge High School; and Harvey was nine. 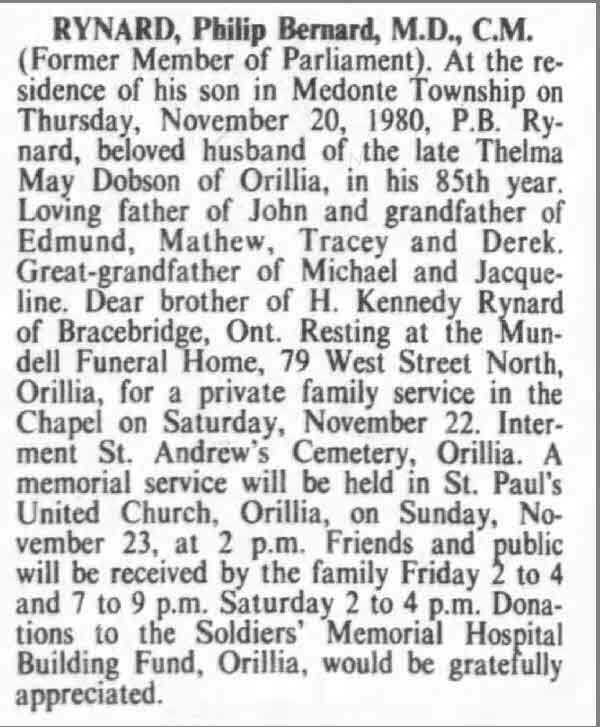 Burial* He was buried in St John Cemetery, Brock Twp., Ontario County, Ontario, Canada. 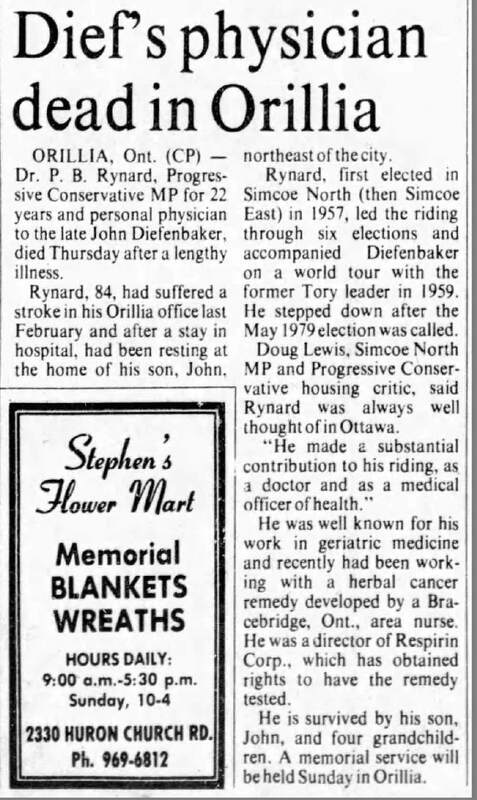 Fact 1* Arcticle in the Ottawa Citizen.